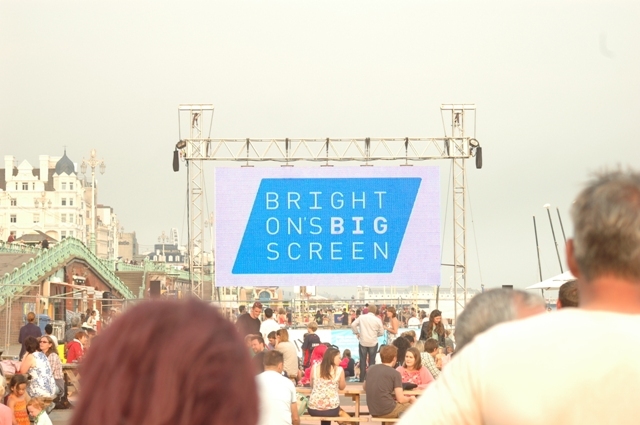 It’s just one month today to our film Charlie’s Letters will be shown on the Big Screen Brighton Beach on Friday 11th August at 11.00am. Elliott’s debut movie will be billing that day with Trainspotting 2 and this year’s Oscar winner La La Land. This is a great opportunity for everyone who has not seen Charlie’s Letters or wants to see it again to come down and see it on the big screen. The ticket costs have generously been covered by the Big Screen organisers who are keen to promote their youngest ever director and a home grown Brighton talent. You still need to book but it will be a free screening. A big thank you to them for this generous offer. You will get a chance to meet Elliott and some of the cast and signed DVD’s will be available to purchase. Please pass this on to all of your friends as well who may be interested in attending.